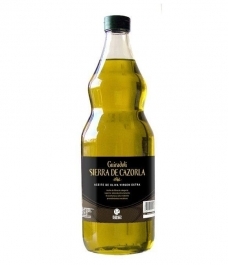 Spain has 29 Protected Designations of Origin for its olive oils. 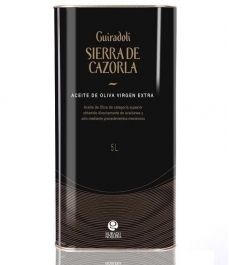 The function of a designation is to certify the origin of the product and, in many cases, demand a certain level of quality above that required by law. 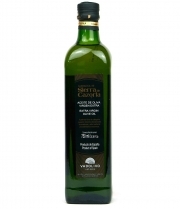 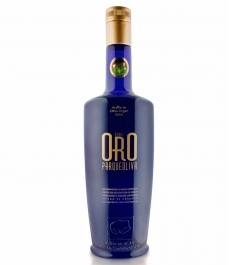 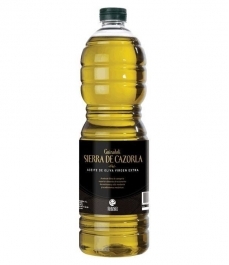 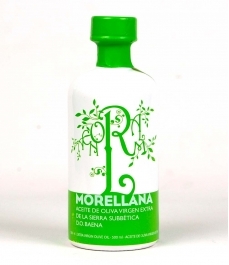 An extra virgin olive oil with a Designation of Origin is a seal of excellence, as such a Desgination conforms with its job in the supervision of the minimums required for the quality demanded.